Tales of fans may have better luck in future in seeing localised versions of the RPGs release in a timely fashion, because Namco Bandai is well aware of how the series has grown in popularity. Speaking with Siliconera at the publisher’s Global Gamer’s Day event, product manager Dennis Lee said the franchise has had its ups and downs since the halycon PS2 and Gamecube era which gave us Tales of Symphonia. “There were a lot of titles that weren’t brought over to the west—in fact, there was a span of two or three years where we didn’t bother to bring any over,” he said – no secret to frustrated fans. “A few years back is when we decided to really focus on the series and the fans because they’re asking for these titles, so we started with Tales of Graces F and the 3DS version of Tales of the Abyss, and we started to do things where we went to events and talked directly to anime and Tales of fans about what they wanted. Lee said Namco Bandai now works hard to try and ensure games hit North America as soon as posible to Japanese release. “With each game we’ve released, sales have increased, so we believe that fans have been going out and talking to other fans,” he said. “With games coming out on a more periodic basis, I think it conveys [to new fans] that this isn’t just a one-off game, it’s not just another RPG. The publisher is now working on getting western gamers caught up with the series to date, Lee added. The next game in the Tales of series is Tales of Zestiria, a PS3 exclusive as yet undated. 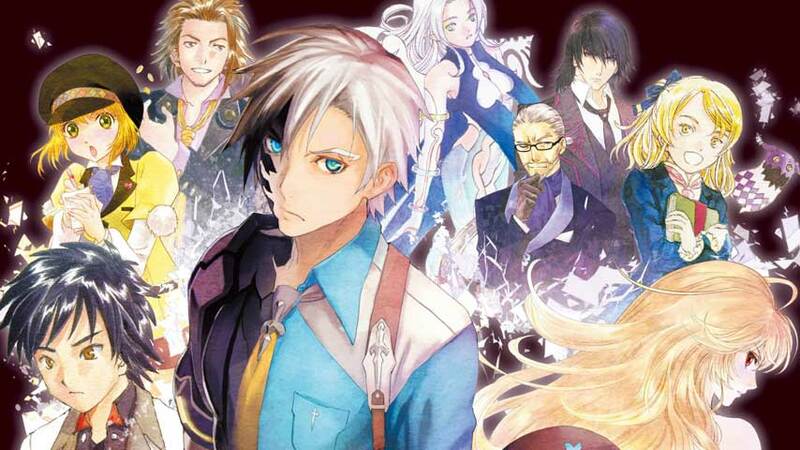 The next western release is Tales of Xillia 2, which arrives in North America and Europe in August, following Japanese release in late 2012.